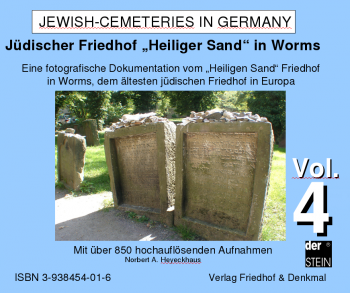 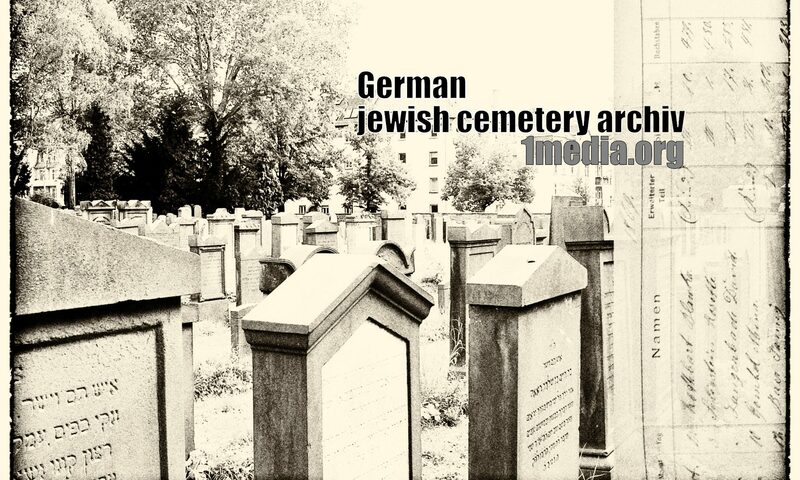 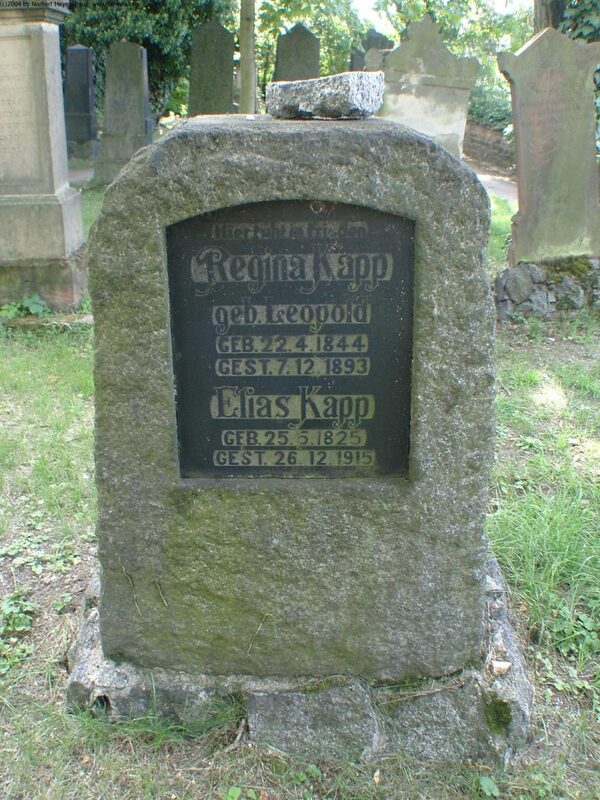 The Jewish cemetery “Heiliger Sand” (Holy Sand) in Worms is regarded as the oldest Jewish cemetery in Europe, with the first burials taking place here as early as the year 1076. 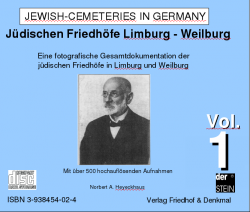 The documentation includes 800 high-resolution photos in 5 Mega Pixel format and contains both the more recent and old part of these impressive cemetery grounds. 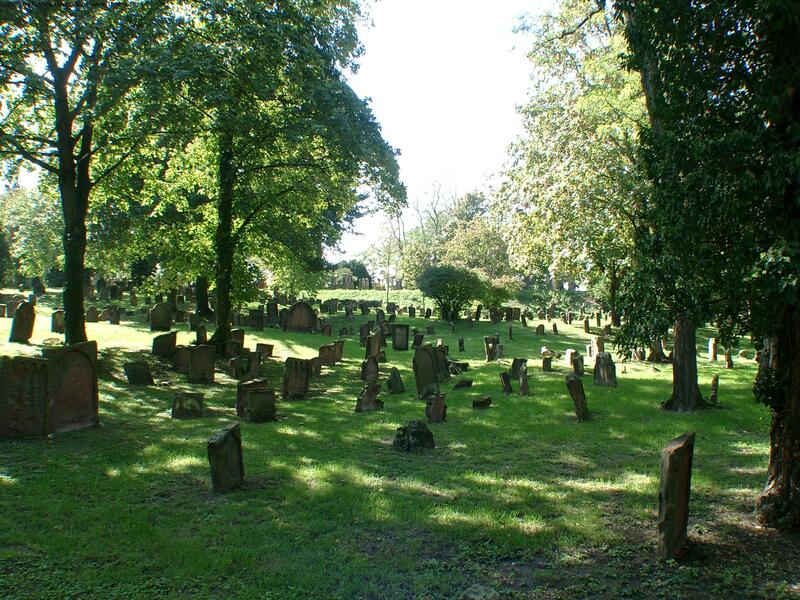 Rabbi Salomon Ben Isaak from Troyes in France, also known as Raschi, whose notes on the Talmud and the Bible are still unreservedly accepted even today, studied here in 1060. Gravestones belonging to Rabbi Meir of Rothenburg and Alexander ben Salomo, known as Süßkind, are also included in this documentation alongside numerous graves from the newer part of the cemetery.